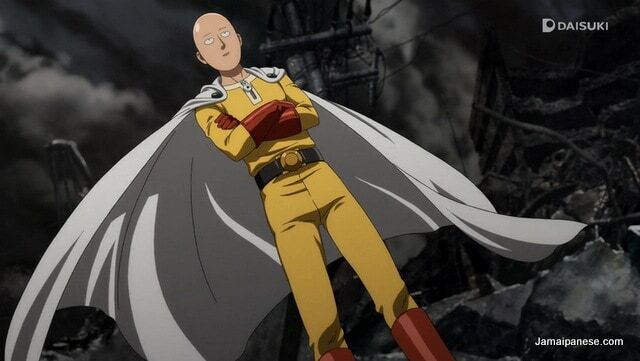 One-Punch Man is an ongoing action manga that was first published in 2009. Since then it has sold millions of copies and it recent years its popularity has spread outside of Japan. I would say its fanbase is large enough to rival other popular action manga/anime from Japan such as Bleach, Naruto and Attack on Titan. I am still unable to keep abreast of all the anime coming out of Japan each season so I have to depend on social media feedback (tweet me @Jamaipanese), a handful of anime blogs and the opinion of close friends who share my interests in anime to get a feel of all the anime floating around these days. 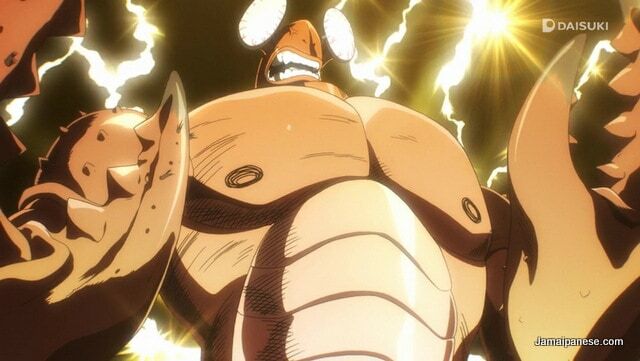 Like Haikyu the One-Punch Man anime came highly recommended. The first season of this anime was a joy to watch. Its superhero, comedy and parody elements blend together nicely while obviously taking cues from other popular action anime that came before it. Mix it all together and you get a unique-enough anime with excellent pacing and a decent selection of characters. I am intentionally not spoiling the story by reading the manga but I expect good things in future seasons of this anime. 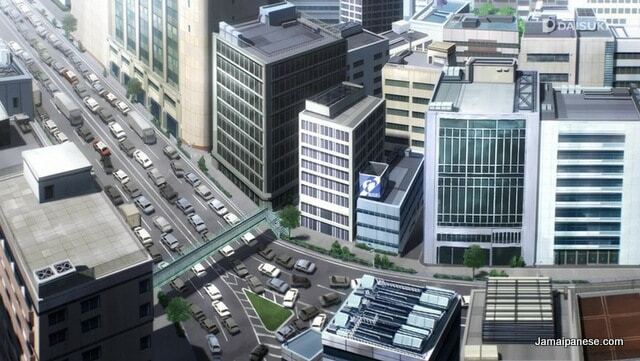 I just hope the wait for future seasons is not as long as Attack on Titan. Have you been watching One-Punch Man? Share your spoiler-free thoughts with me via a comment below or @Jamaipanese on twitter! Also feel free to recommend other similar anime for me to check out. This gem I stumbled across. I had heard about the manga and was skeptical about it, Japanese humour tends not to translate well, but it manages to be sincere, but yet still poke serious fun at itself. A great watch if even just to see all the Japanese tropes it skewers with its own humour.